2x the performance, yet again. Simply the best. Features 4K30, 2.7K50 and 1080p120 video, 12MP photos up to 30 frames per second, built-in Wi-Fi and Bluetooth®, and Protune™ for photos and video. Waterproof to 131’ (40m). 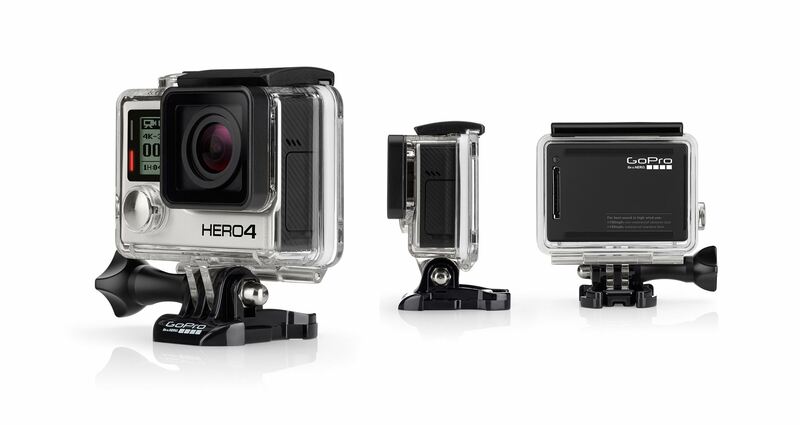 Featuring improved image quality and a 2x more powerful processor with 2x faster video frame rates, HERO4 Black takes Emmy® Award-winning GoPro performance to a whole new level. 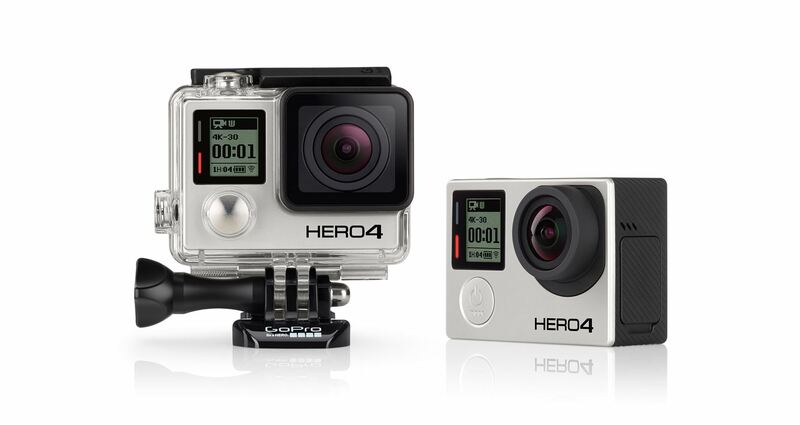 Incredible high-resolution 4K30 and 2.7K50 video and high frame rate 1080p120 video enable stunning, immersive footage of you and your world. New Protune™ settings for both photos and video unlock manual control of Colour, ISO Limit, Exposure and more. 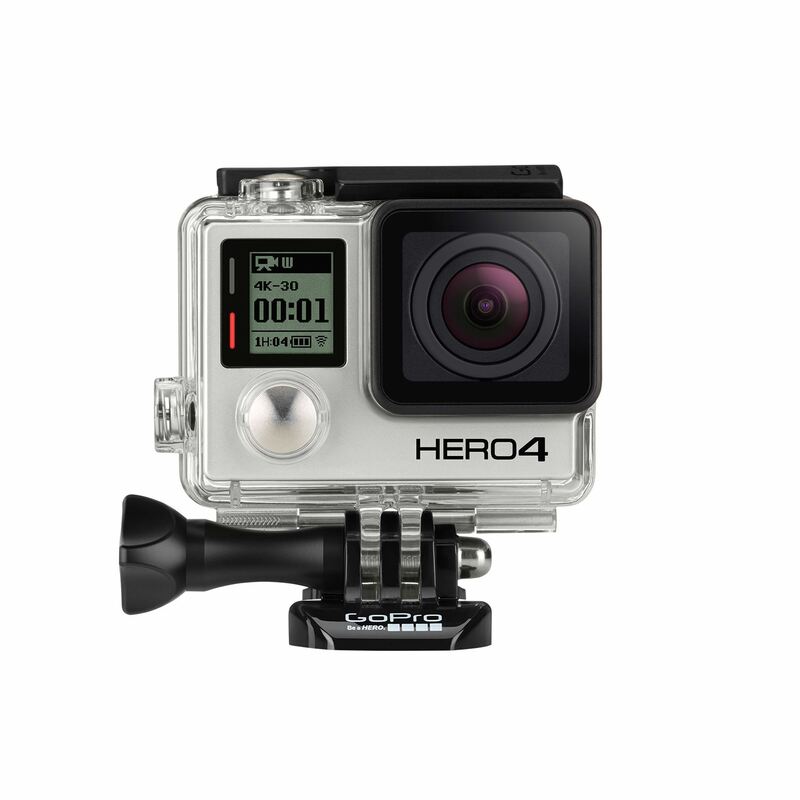 Waterproof to 131’ (40m) with 12MP photos at a blistering 30 frames per second and improved audio, HERO4 Black is the ultimate life-capture solution.